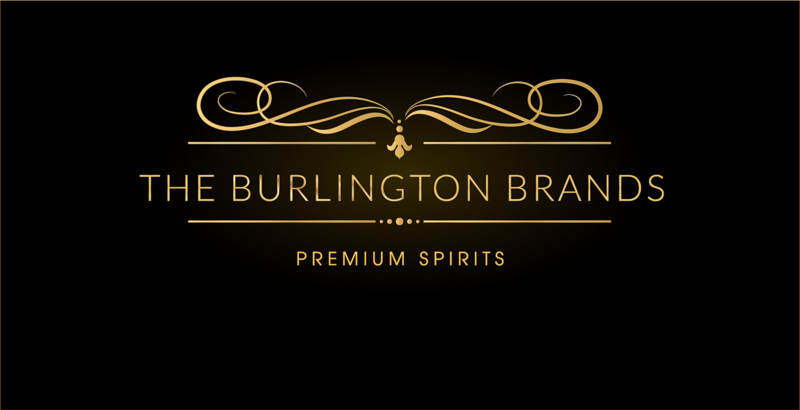 THE BURLINGTON BRANDS, PREMIUM SPIRITS. 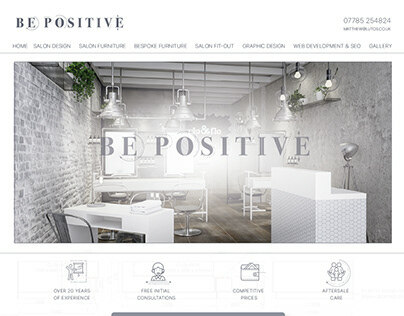 THE PROJECT: Complete Branding for the new premium spirits distribution agency and sales consultancy based in Mayfair, London, to help them improve their brand online appearance that would excite and attract their customers. The Burlington Brands import, distribute and help the development of the most astonishing of the luxury spirit around the world.